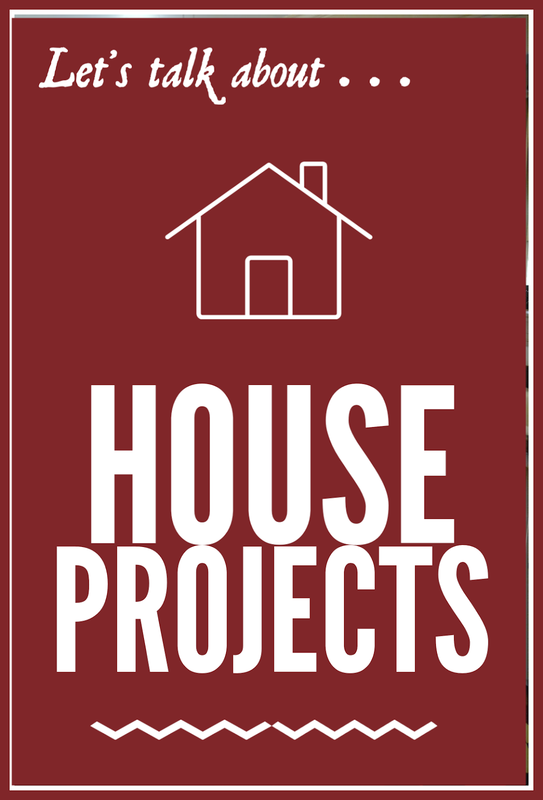 Thinking About Home: House Projects Anyone? Yes, I think of deeper things as the calendar turns from one year to another. The marking of time always causes me to reflect and evaluate. We also put our heads together and plan house-y things! What projects are we hoping to do this year? What are our priorities? Which projects are feasible in the winter? Which ones should wait for warmer weather? What shall we start with? Typically, projects are put on hold during the holiday season. (There is enough to do without adding in paintbrushes and hammers and mess!) So as the new year begins, we are ready to jump back in and we hash it all out and set our goals. What about you? Do you have house goals for the coming year? 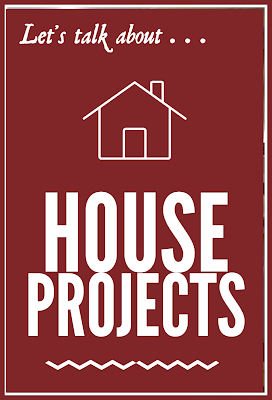 Do you get excited about house projects? I am having a hard time imagining you as "lazy," Martha Ellen, although I can easily imagine "cozy." But, isn't that one of the lovely things about winter? Life kind of slows down a bit from the hectic holiday pace. I think that's a good thing! Thanks for your encouraging words about our projects! We've done projects since our first years as a married couple. It seems there is always something to do! I have dozens of plans and not one of them will get done. Deanna, I am just picturing you with paint brush in hand, making your world more beautiful! Oh I can't wait to see what plans you come up with. We are currently in the midst of a Condo renovation. An investment purchase that we plan to rent out for a few years and then keep as an option for when it's our time to move off this old farm. It's been busy, messy, tiring, frustrating, interesting, and time consuming but we are certainly beginning to think about what sort of retirement living we could fall in love with someday! Hopefully I can put together a post on this project once it is completed. Your recent photos indicate that you're doing a find job of making your new place into a home! It takes a while to get in the groove, doesn't it? About That Octopus . . .